Imagine you’re at middle of the jungle or at the top of any hill or at somewhere where nobody is there ! If you’re a peace lover then definitely such places are the real happiness for you. But how much quite place can you imagine ? 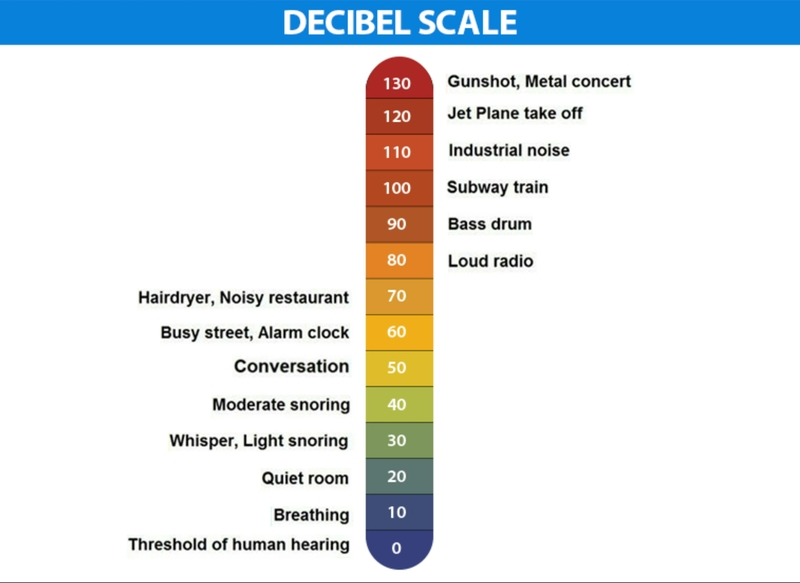 First look at this decibel scale chart. Anechoic means “echo-free.” The company actually has three chambers, each designed to completely absorb sound. Microsoft built this in it’s hardware lab, Building 87, on its campus in Redmond, Washington. Inside the chamber you can hear the blood rushing around your body ! Microsoft’s Audio Lab team uses them to test its Surface tablets and digital personal assistant Cortana. To create an “acoustically-controlled environment,” Microsoft specifically designed the walls, ceiling, and floor of the room with sound-absorbent wedges. The Guiness Book Of World Records has just declared this Anechoic Chamber the quietest place on the earth ! How Long Could You Last in the World’s Quietest Room? The Record Is Only 45 Minutes ! It means silent can drive you crazy ! Have a look at this 360 degree video of the Anechoic Chamber. Feel Free For Suggestions. For Any Queries or Feedback Kindly Contact Us.